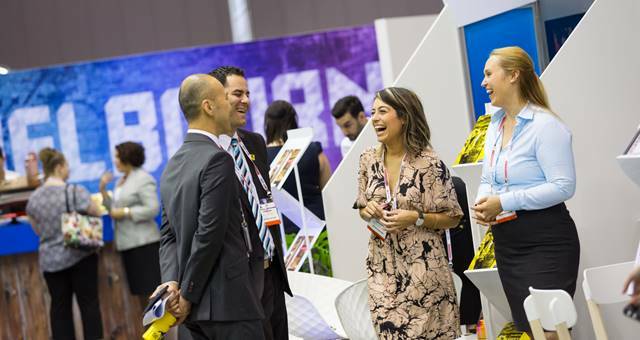 Visitor registration for AIME (Asia-Pacific Incentives and Meetings Expo) 2015 is now open. 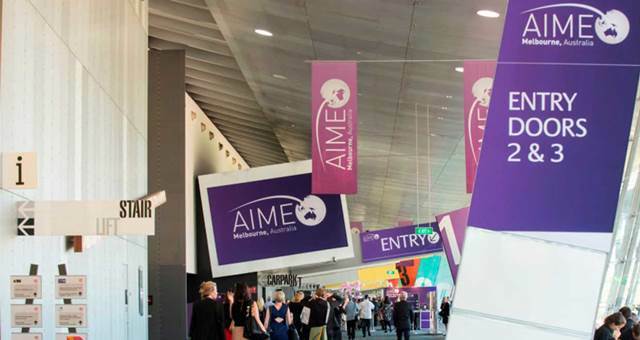 AIME, set to take place on 24 and 25 February 2015 at the Melbourne Convention and Exhibition Centre, is an ideal event for professionals involved in organising travel, planning meetings, conferences and special events. More than 700 exhibitors from around the globe representing business events, global destinations and travel will showcase their most innovative products and services on the show floor and, in response to the increasing demands of the business and events industry, AIME is launching new social networking events, new business and networking areas on the show floor and the opportunity to access the latest, most relevant industry information available with the new AIME Knowledge program. AIME has also joined forces with Saxton to showcase 25 globally renowned, inspirational speakers including Mike Munro, Mark Bouris, Craig Davis and Vinh Giang for ‘Australia Speaks- celebrating 50 years with Saxton’ event. Exhibition Director AIME and CIBTM Jacqui Timmins aid, “The new community strategy reflects the need to continually refresh our offering in addition to the results of the last years’ feedback from our attendees. As an industry leader, we want to further support our community with the latest news, trends, innovations and technologies for them to feel that AIME is the place where inspiration begins. 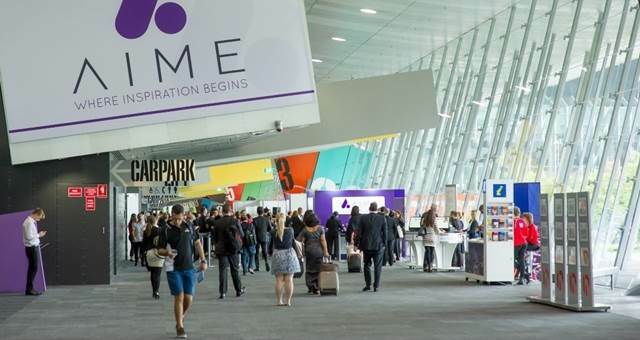 “t the centre of the show floor, the AIME Community Hub will surprise and delight all attendees with four areas providing industry knowledge, networking opportunities and the Inspiration Zone designed to instill creativity in attendees,” said Timmins. 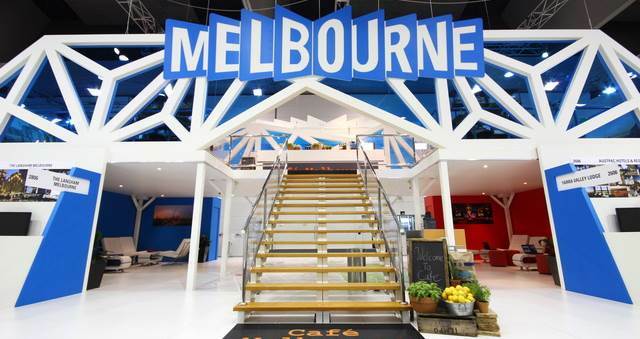 To pre-register for AIME 2015 or to find out more information about the event, click here. Delegates who don’t pre-register and still want to attend AIME 2015 can also do so by purchasing tickets at the door for $25.